Can I miss a Deliveroo shift? Yes. With the new booking system, it is extremely easy to miss a Deliveroo shift you have signed up for if you can’t make it. All you need to do is go to your booking section within the app and unselect the shift. However, if you have previously selected this shift for automatic booking (where the app books the same shift again for you each week), this will be unselected as well. This is supposed to be a sort of “punishment” for missing the shift. You can cancel a shift anytime prior to it starting, there is no need to send an email or get in touch with the Deliveroo support system. If you’re on the pay per delivery scheme, then this won’t apply to you. If you don’t feel like doing a shift then you simply don’t sign on, there is no minimum requirement to how many shifts you have to do. If you’re not going to be able to make a shift, then you can make an absence on staffomatic. This is really easy and you always get approved. 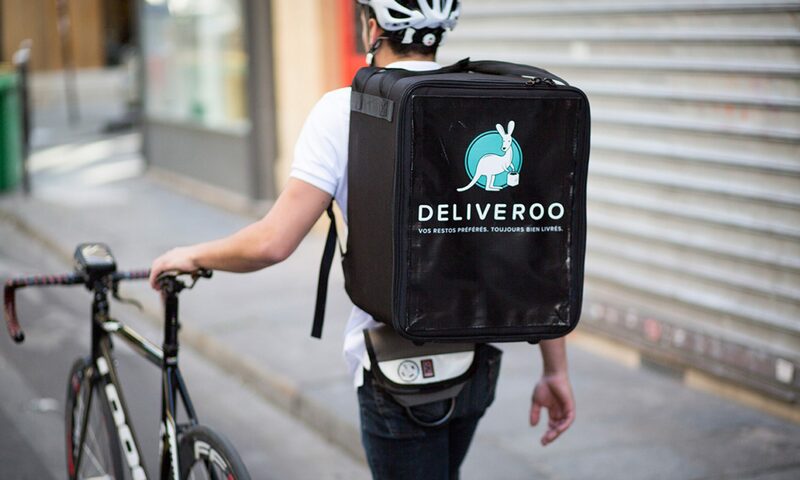 If you find out you’re not going to be able to make a shift only a few hours before, then you can phone up Deliveroo support and they’ll sort it out. I find Deliveroo are extremely relaxed about people not making shifts, and they might not even bother phoning you up the next day if you miss one without telling them. I would just pop an absence request though because it’s so easy and makes it easier for everyone.